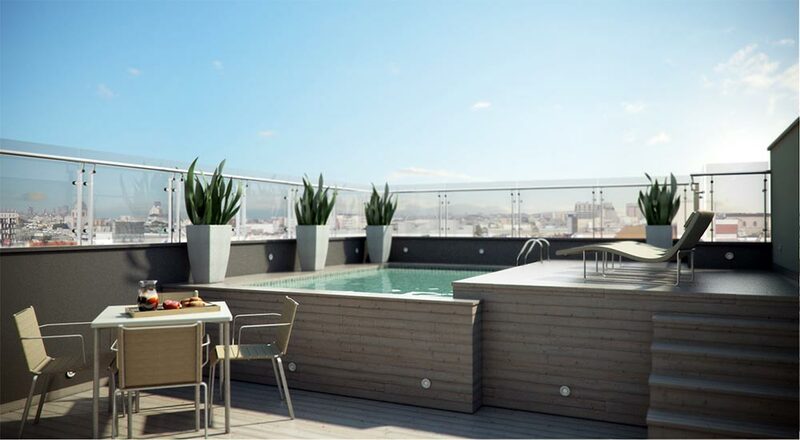 These video tutorials introduce the basic concepts of modeling with SketchUp. Please note that these videos are narrated in English. Click on the headings to expand each section and see the video tutorials within. Having trouble seeing our videos? You can download them to watch offline. This video will introduce the basic tools and navigation methods in SketchUp and take you through creating a simple house. We’ll build on the concepts from the 1st video to create a more detailed house to introduce accuracy and the offset and follow-me tools. This video creates an interior space to show you how to use reference edges, copy objects and add small details. You’ll also paint surfaces and bring in components from the 3D Warehouse. The final video in this series takes you through building a hallway table to introduce groups and components. Shows how to use the select tool in SketchUp with tips and best practices. 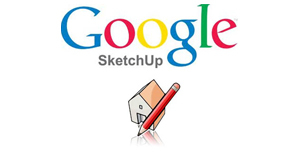 Shows the basics of components in SketchUp with tips and best practices. Shows how to use the paint bucket tool in SketchUp with tips and best practices. 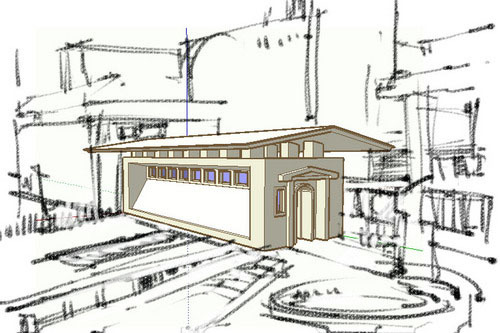 Shows how to use the eraser tool in SketchUp with tips and best practices. Shows how to use the rectangle tool in SketchUp with tips and best practices. Shows how to use the line tool in SketchUp with tips and best practices. Shows how to use the circle and polygon tools in SketchUp with tips and best practices. Shows how to use the arc tool in SketchUp with tips and best practices. Shows how to use the freehand tool in SketchUp with tips and best practices. Shows how to use the move tool in SketchUp with tips and best practices. Shows how to use the push/ pull tool in SketchUp with tips and best practices. Shows how to use the rotate tool in SketchUp with tips and best practices. Shows how to use the follow me tool in SketchUp with tips and best practices. Shows how to use the scale tool in SketchUp with tips and best practices. Shows how to use the offset tool in SketchUp with tips and best practices. Shows how to use the tape measure tool in SketchUp with tips and best practices. Shows how to use the dimension tool in SketchUp with tips and best practices. Shows how to use the protractor tool in SketchUp with tips and best practices. Shows how to use the text and 3D text tools in SketchUp with tips and best practices. Shows how to use the axes tool in SketchUp with tips and best practices. Shows how to use the navigation tools in SketchUp with tips and best practices. Shows how to use the position camera/ look around tools in SketchUp with tips and best practices. Shows how to use the walk tool in SketchUp with tips and best practices. Shows how to use the section tool in SketchUp with tips and best practices.